Military Jewellery, Blazer Badges, Ties, Scarves, Full Size & Miniature Medals, Cap Badges And Buttons Supplied By Us For Most Regiments And Units Of The Royal Navy, British Army And Royal Air Force, Plus Many Commonwealth Items. Most Miniature And Replica Full Size Medals Are Available. Full Size. Medals Are High Quality Die Struck And Unlike Many On The Market Have A Design On Both Sides. They Are Manufactured, Under Licence, From The British Government. All Medals Are Supplied With The Correct Ribbon. Many Original Medals Are Also Available, Particularly Wwii. Military Ties Are Available In Silk Or Good Quality Polyester. Along With The Wool Scarves, They Are All British Made. 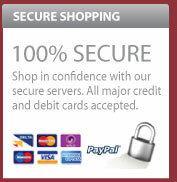 We Also Buy And Sell New, Antique And Secondhand Jewellery, Coins & Military Items. 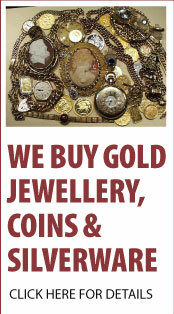 Please See Our Click Through Panel Regarding The Purchase Of Unwanted Gold, Jewellery, Coins, Medals And Collectables. We Undertake Medal Mounting, Full Size & Miniature In Court & Swing Style In The Correct Order Of Wearing. Blazer Badges Can Be Made To Any Design, With A Minimum Order Of One. We Can Make Any Design Of Tie In Silk Or Polyester, With A Minimum Order Of 50. 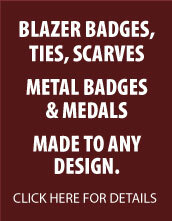 Scarves, Metal Badges And Medals Can Also Be Manufactured. Please Again See Our Click Through Panel For More Details. For Any Special Enquires, Please Contact Robin Finnegan On 01325 489820 Or On diamondmerchants@btopenworld.com.